Join the Medford Library Book Chat group as they discuss select novels on the second Tuesday of each month, from 5:30 – 6:30 p.m., in the Adams Room of the Medford Library. 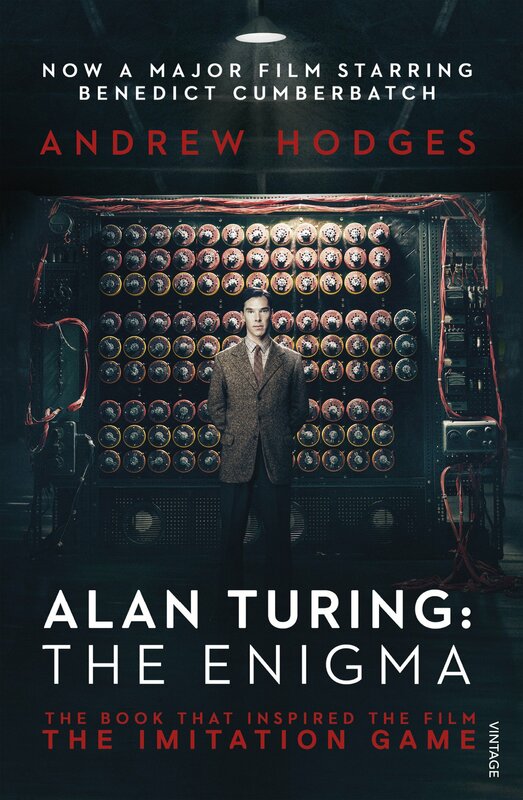 In November, read and discuss Alan Turing: The Enigma by Andrew Hodges. This book explores the life of the mathematician, reveals the character of the man behind such concepts as the universal machine and the scientific understanding of the mind, and discusses his pioneering role in electronic computer design. Read the book, then join us for lively discussions! Refreshments provided by the Friends of the Medford Library.